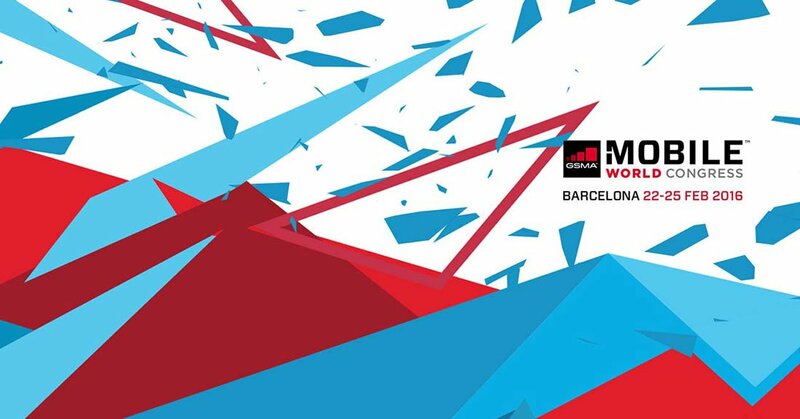 QArea’s VP Daniel Karlsson is going to the Mobile World Congress, the mobile industry largest world’s convention which is held in Barcelona on February 22-25, 2016. MWC opens up outstanding business opportunities for the mobile industry which is developing at the galloping pace and is coming now at the forefront of IT technologies. This year 94,000+ attendees are expected to come to Barcelona, sharing their visions, networking and shaping our innovative future. The conference program covers present and future trends of the mobile industry and adjacent technologies. The Mobile World Congress is the combination of the exhibition and the conference featuring the most outstanding representatives of the mobile industry. QArea is a future-proof company. We visit IT world-class events and endeavor to keep abreast with the major innovations, contribute our groundbreaking ideas to the IT world community and develop viable and sustainable partnerships. We are there to learn, teach, promote and have fun! We will also be showing our ground-breaking new solution. 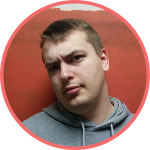 Timeguard is an out of the box approach to measuring developers and testers performance and ensuring the developers, testers and managers time is used to the fullest extent and for the greatest benefit. QArea is one of Eastern Europe’s leading software outsourcing providers, with 15 years of experience and more than 280 people on staff. We aim at delivering cutting-edge solutions with well-designed UI/UX for all popular mobile platforms, like iOS, Android, Windows, and Blackberry. We have successfully contributed to 100+ mobile and web mobile projects, such as Distractify, the Huffington Post, Rebelmouse.